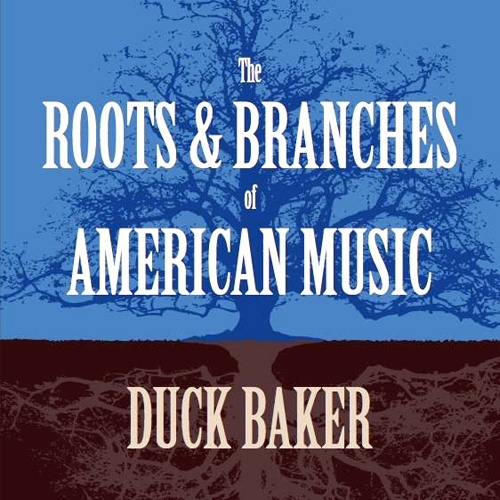 On The Roots and Branches of American Music Baker presents a solo program that includes everything from Irish dance tunes to modern jazz. There are ragtime tunes, old-timey fiddle tunes, and blues, gospel and swing, including three of Duck’s trademark vocals. This will be the most comprehensive Duck Baker record to date.